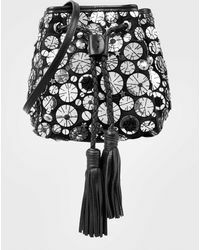 Founded in 2009 by a Lebanon-based designer, Sarah's Bag is an accessories label that employs imprisoned or impoverished women to make its creative collections. 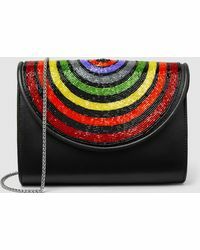 Crafted with passion by hand, Sarah's Bag shoulder bags draw inspiration from retro styling and pop-art 'cultivating a look that is instantly eye-catching. 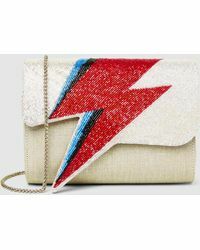 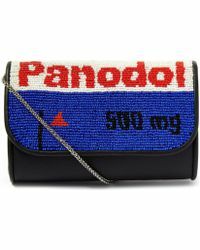 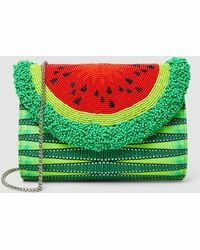 Featuring fruit embellished clutches, graphic printed handbags and lots of recognisable artistic scenes, this line adds an accent that is both playful and effective. 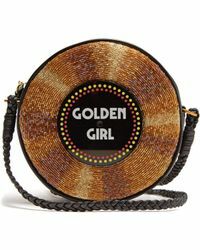 For a socially conscious accessory that is creative and heartfelt, state your sensibilities with Sarah's Bag shoulder bags. 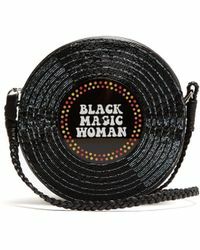 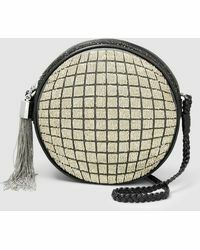 Showing 15 results for "Women's Sarah's Bag Shoulder bags"